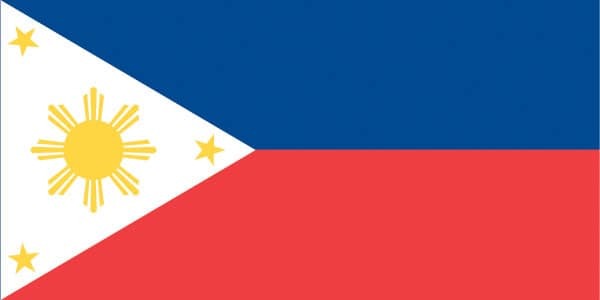 While most of us truly may never be royals, and ergo will never know the luxury of having diamonds on our timepiece, there are a select few members of the elite who enjoy privileged lives of plenty. 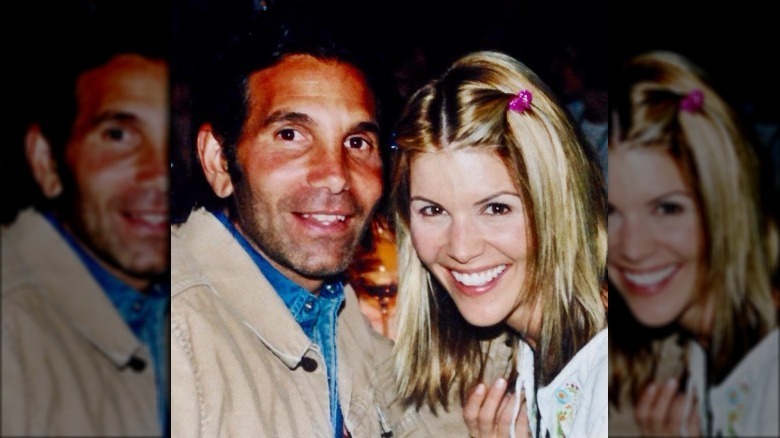 Such was certainly the case for fashion mogul Mossimo Giannulli and Full House actress Lori Loughlin, the So Cal power couple with more money than we’ll likely ever see in our lives. Their extravagant wealth also trickled down to their two daughters, Isabella Rose Giannulli and Olivia Jade Giannulli, who, like their parents, live blissed-out lives in the lap of luxury. It sure must be nice never worrying about that pesky grocery bill, huh? So how much are the now-disgraced duo actually worth, and just how did they make all of those Benjamins? What’s the deal with their mansion and is it really as extravagant as you might expect it to be? What’s it like to grow up as the heirs to their shared fortune, and what do the children of the elite do with all that cash? Here’s a peek inside insanely glamorous life of Lori Loughlin, Mossimo Giannulli, and their children. If you thought Giannulli’s name sounded familiar, you probably shopped at Target on the reg between 2000 and 2017. That’s because Target carried Giannulli’s eponymous clothing line Mossimo during that time, according to The Hollywood Reporter. That licensing deal helped make the brand, which Mossimo started with $100,000 of his father’s money, a ubiquitous and profitable fast fashion staple for years. Giannulli sold the brand to Iconix in 2006, according to the Los Angeles Times, where he was the creative director of the brand. And according to Celebrity Net Worth, Mossimo is worth a whopping $80 million, much of it no doubt from the Mossimo brand. Pretty impressive! But Giannulli isn’t the only member of the family with a seven figure bank account. That’s because Lori Loughlin herself is worth $20 million on her own, according to Celebrity Net Worth. 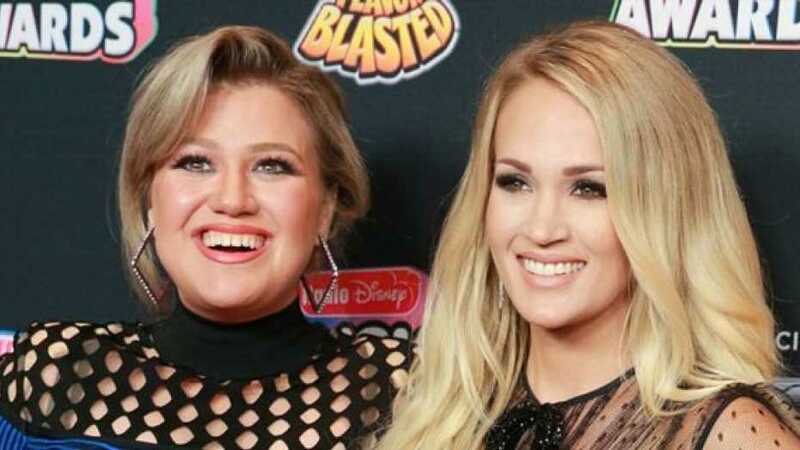 The actress, who is best known for her work on the sitcom Full House, has worked on a variety of projects through the years, no doubt keeping her wallet fat. A 500,000 bribe? No problem. For most parents out there, saving up enough money to send your child to school is a daunting task, on top of making sure they’re intellectually and emotionally prepared. And while Loughlin and Giannulli could clearly afford to send their kids to any college out there, it was revealed in early 2019 that they were allegedly involved in a college bribery scandal. Specifically, the couple agreed to pay a total of $500,000 in bribes to help both daughters, Bella and Olivia, get admitted to the University of Southern California, according to NBC News. Chump change, right? So what exactly did the pair do to help their daughters get admitted to USC? In a nutshell, Loughlin and Giannulli funneled cash to a USC coach via a corrupt CEO, ensuring that Olivia and Bella would be designated as recruits for the crew team, according to CNN — even though they didn’t participate in the sport. Loughlin also reportedly said that she would call the bribe a donation to the company if the IRS came asking. Both Loughlin and Giannulli are out on a $1 million dollar bond each, according to People magazine. Fortunately they had the assets on hand! If you were rich and had to post a cool mil to ensure you didn’t have to languish in jail before your day in court, where would you want to spend your days? Perhaps in an opulent, multi-million dollar mansion in Bel Air? That’s exactly where Loughlin and Giannulli are calling HQ, as that’s where they’ve lived since 2015, according to Variety magazine. The couple purchased the home that year for just under $14 million and listed it in 2017 for a cool $35 mil. The mansion overlooks the prestigious Bel-Air Country Club, playground of the SoCal elite. It doesn’t get any fancier than that! Among the amenities, the mansion boasts an area of 12,000 square feet, and has six bedrooms and nine bathrooms — pretty extravagant for a family of four. Additionally, it has a lap pool, a garage capacity for five cars, a wall of floor-to-ceiling glass doors, golf course access, a full bar, and an elegant library, to name a few. So pretty much anything you could want is right on-site! After purchasing their lavish mansion, the Giannulli-Loughlin family didn’t just move in and settle down right away. 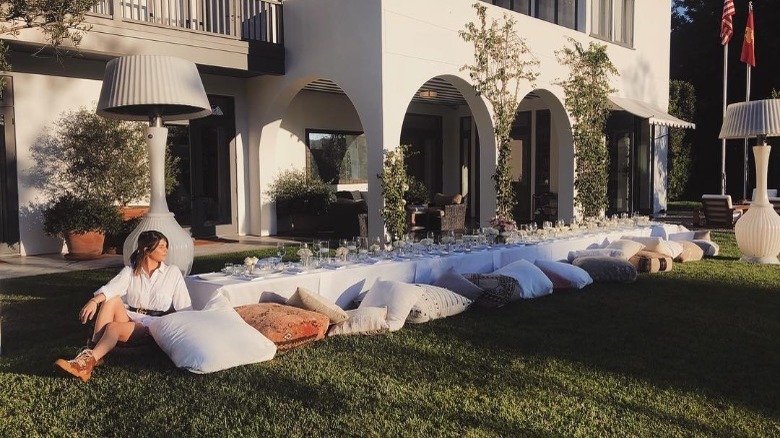 Rather, they first embarked on a massive renovation project that transformed the home from a luxurious-yet-generic Mediterranean villa into a fully revamped and modern compound, according to Variety. You know they dropped a ton of money on that because when they listed the property in 2017, it had a price tag of $35 million. That’s insane! Were you to pull up in front of the property, which is nestled behind hedges on a cul-de-sac, you would be greeted by two large garages and long, stone staircase lined with olive trees. The staircase would lead you from the driveway to the foyer, which you would enter via a tall pair of doors. In the foyer you’d be able to see the stone tile floor, exposed wood ceiling, and the glass doors that show the green grass of the Bel-Air Country Club that’s beyond the threshold. After that, you could stroll through the living room, dining room, kitchen, library, bar, bedrooms, courtyard, and more. There’s truly no end to the luxury here! If you thought this was the first time Giannulli and Loughlin bought a giant mansion and renovated it with top-of-the-line materials, you’d be wrong. It isn’t even the second time, either. The couple have actually done this a jaw-dropping seven times before, according to Elle Decor, earning the duo the title of “serial renovators.” But these undertakings are really Giannulli’s babies, according to Loughlin. “My girlfriends say, ‘You’re a saint.’ But it’s always been his passion, and I roll with it because he does the heavy lifting. I know it will turn out beautifully.” And judging by the photos, it sure does. Chances are Giannulli is making bank on these projects, if the price tags are any indication. They bought their previous home in Beverly Hills in 2010 for $7.5 million, then sold it in an off-market deal for $18,246,500 in 2015, according to Variety. Before that, they purchased a home in Bel Air in 2002 for $8,010,000, then sold it for $16.6 million in 2010. And back in 2006 they sold a Santa Monica home for $5.5 million to Laura Dern and Ben Harper. Homeboy is a one-man HGTV show! Why dine out when you have your own chef? Team Giannullu-Loughlin have been living high on the hog together for a long time — since the later nineties, in fact, when they got married. And Loughlin was not shy at all back then when it came to expressing her happiness about her super glam accommodations. “This is really a dream,” she gushed in a 1999 interview with E! News. “I don’t know how I got here.” She then gestured to her husband, who also raised his finger in acknowledgement. “[I] met him!” she answered, joyfully. They really did look happy together! Keeping Up with the Kardashians. The Real Housewives of Beverly Hills. And yes, even Duck Dynasty. There’s a whole genre of reality shows out there about some of the richest and most famous families in America, and as it turns out, Loughlin and Giannulli were approached and asked to do one. But in the end, they opted not to participate. 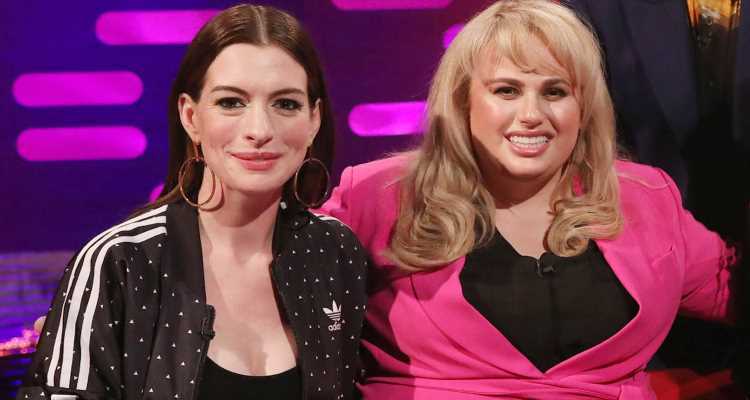 “I said no,” Loughlin admitted in a 2018 interview with E! News. “My girls are still mad about that.” It sounds like the kids were on board, but clearly Loughlin isn’t as candid about her opulent life as she was 20 years prior. Additionally, Giannulli is a notoriously private person. “My husband does not like to be photographed,” Loughlin continued. “I don’t think we’re that interesting to be really honest.” Who knows what we might have learned about the family had they been on television all this time? It’s not just the matriarch and patriarch of the family who have enjoyed a life of total luxury at Chez Giannulli-Loughlin. The couple’s children, Bella and Olivia Jade, have also enjoyed the posh lifestyle afforded to them by their parents. 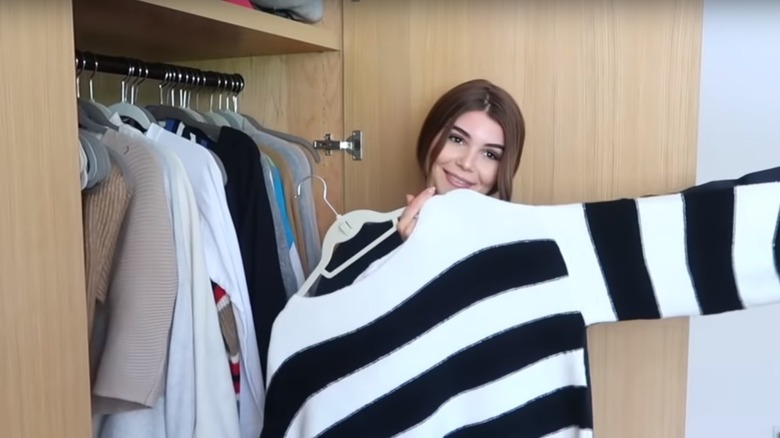 Consider, for example, the insane amount of closet space that Olivia Jade showed off in a video on her YouTube channel. She has multiple closets for her massive wardrobe and giant shoe collection, to the point where she has closets just for sweaters, just for skirts, just for jackets, etc. Don’t forget her massive private bathroom, where she has stashes upon stashes of makeup and hair products. Girl has more stuff than the boutique down the street! And those closets aren’t merely packed with cast-offs from the discount fashion store in the mall, either. Olivia Jade has some seriously expensive luxury items packed in there, from Gucci shirts to a Dolce and Gabbana dress to a Louis Vuitton backpack. Who knows what the total dollar value of that stash of stuff is? Watching the video of Olivia Jade’s closet and bathroom tour, it’s pretty obvious that she scored some lucrative partnerships with clothing, makeup, and hair product companies. It’s also evident on her Instagram page, where she’s made posts promoting hair products, clothing brands, and her bronzing palette, to name just a few. In fact, she’s such a successful Instagram influencer that she’s worth $1 million of her own money, according to Celebrity Net Worth. That’s on top of mom and dad’s combined $100 million! 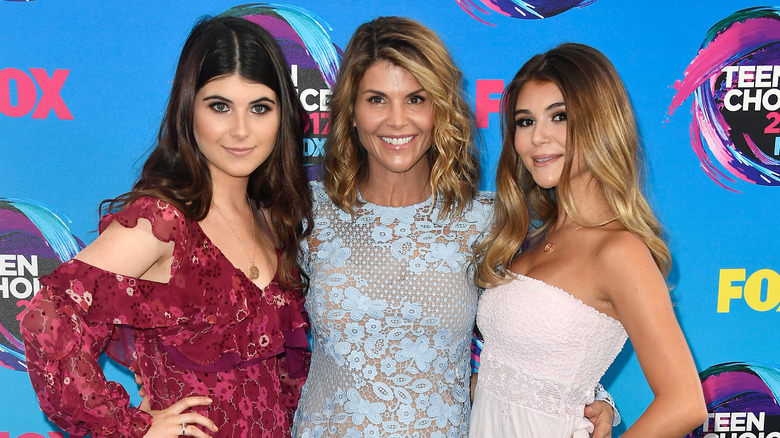 Unfortunately for Olivia Jade, on the heels of the college admission cheating scandal, many of her partners are dropping her, according to NBC News. For example, Sephora is no longer carrying her makeup palette, and publicly announced that they have ended their partnership. 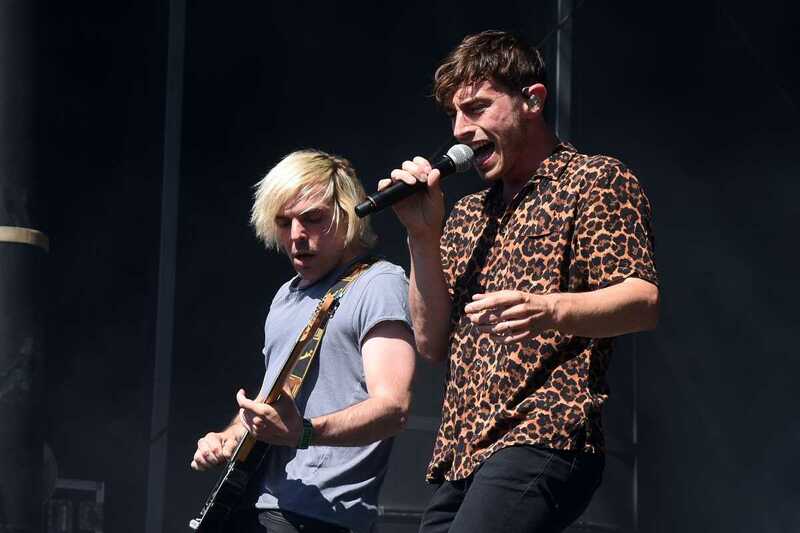 TRESemmé has also cut ties with the social media star. And according to Variety magazine, she’s also no longer affiliated with HP or Lulus, either. One classic marker of the super rich and famous is seeing them sitting in the best seats at major sporting events. It’s not uncommon to see Ashley Graham and Justin Ervin in rock star seating at Nets games, for example, and you know Matt Damon and Ben Affleck get prime seating at Red Socks games. It must be super exciting to be that immersed in the action! By the looks of it, Bella got to see some up-close and exciting game play at a Los Angeles Lakers game back in November of 2017, according to a post on her Instagram page. In fact, she’s so close to the gym floor that you can see just a row or two of seats in front of her. “I got WAY too into this game for not being a sports fan,” she wrote in the caption. And it’s somewhat likely that it was mom and dad’s cash and/or connections that facilitated this high-profile outing. 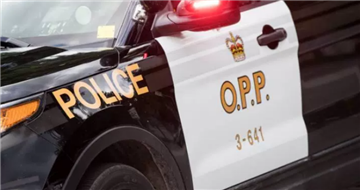 Guess where Olivia Jade was when the indictments were announced? 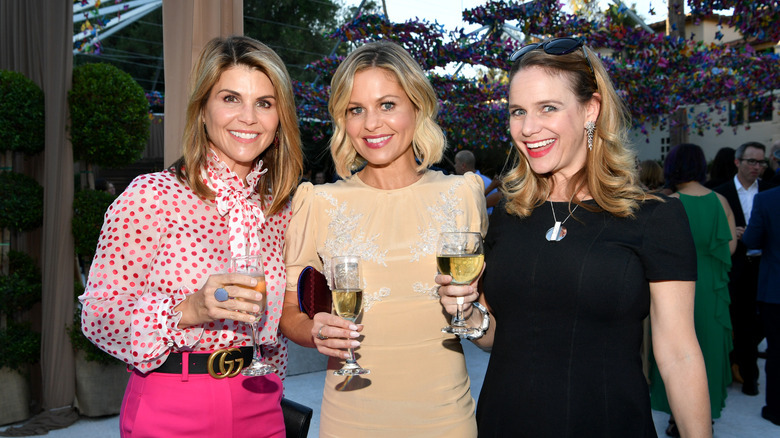 Apparently the Giannulli-Loughlin family hobnobs with some other insanely rich folks, as Olivia Jade has been friends with Gianna “Gigi” Caruso for years, according to NBC News. Caruso is the daughter of real estate mogul and chair of the USC board of trustees Rick Caruso, whose net worth is — get this — $4 billion, according to Celebrity Net Worth. Talk about having friends in high places! 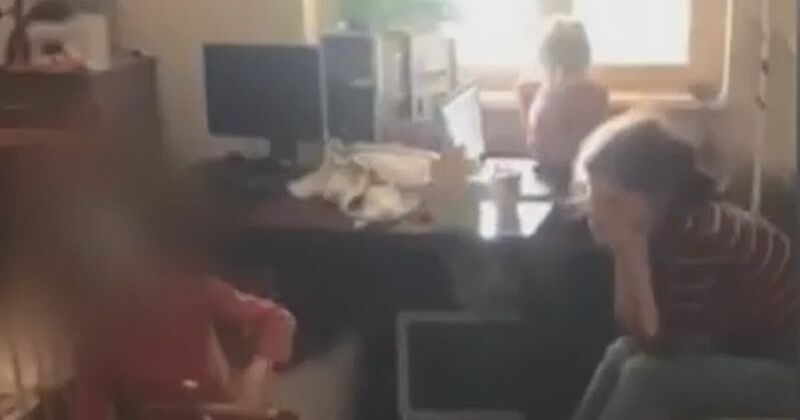 As it turns out, Gigi, Olivia Jade, and their friends were on spring break together in the Bahamas when news broke about the college admission cheating scandal. Of course they were travelling in lavish style, too, as they were aboard Caruso’s luxury yacht, which is basically the Rolls Royce of yachts. According to the Los Angeles Times, Caruso is the owner of Invictus, a custom-built, 216.54 ft superyacht that you can charter for just over half a mil a week, according to Yacht Charter Fleet. So you know that boat cost a lot. Once they learned of the allegations, Olivia Jade went home, cutting her luxe vaca short. 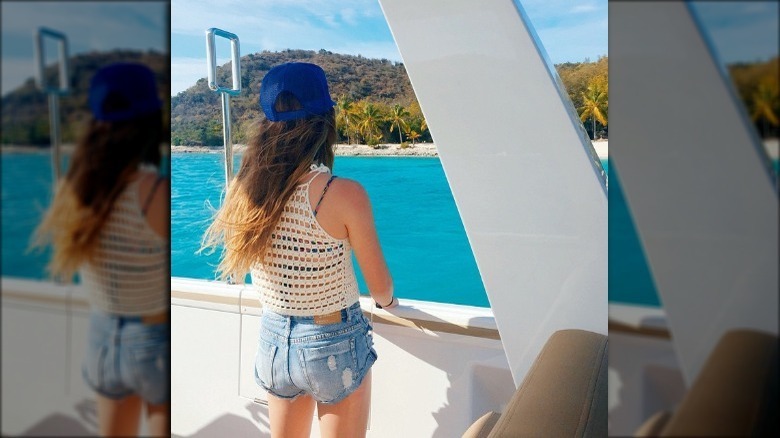 Spending time in boats against the beautiful backdrop of the ocean seems to run int he family, as Olivia Jade isn’t the only person on team Loughlin-Giannulli to know port from starboard. Her sister Bella has posted quite a few selfies of herself soaking in the sunshine on her Instagram page on several different occasions. Back in 2014, Bella posted a shot of herself and a friend holding hands a July afternoon with glistening water in the backdrop, while 2015 was the year of lounging in a boat with friends in another post. In 2016, she rang in the New Year on the water, according to another post, with palm trees in the background. You can also see her sunning solo in a bikini in a 2018 post, which she captioned, “attempting to tan my not so tan self resulted in freckles.” So apparently life for the Giannulli girls regularly includes excursions out in the ocean, something the rest of us mere mortals can only dream about. It sure looks amazing, though! Where was Olivia Jade during the first week of classes? When Olivia Jade was preparing to start her freshman year of college at USC, she admitted in a now-deleted video on her YouTube page that balancing her work with school was going to be hard. The reason? 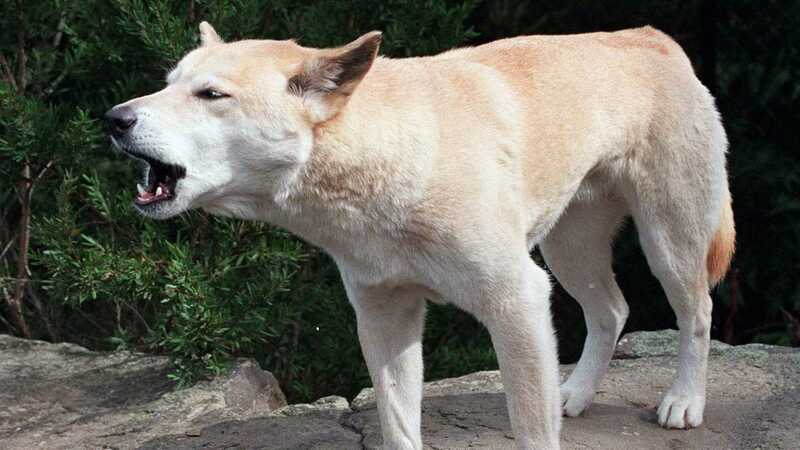 The nature of what she did as a social media influencer required a fair amount of travel — to some exotic locals, too. “My first week of school I’m leaving to go to Fiji for work, and then I’ll be in New York a bunch this year for work,” she shared in the video. “So I don’t know much of school I’m going to attend.” She added that she planned to talk to her deans to make sure she creates a work-life balance. So what exactly did Olivia Jade look forward to at college, since she was obviously going to be missing some classes? “I do want the experience of, like, game days, partying — I don’t really care about school, as you all know” she continued. Mom and dad shelling out $50,000 annually (per kid) so their daughter can slam brewskies at frat parties? Check! Not to be outdone by her younger sister, Bella has also shared a few gorgeous snaps from some pretty sweet looking vacation spots on her Instagram page. Some of those spots appear to be a little more local than the others, such as this 2018 post of her strolling through a vineyard in what looks like Northern California. She also posted two breathtaking photos in 2016 of some stunning coastline out of the window of a chopper. That’s one way to travel, for sure! In 2015 Bella was out and about in other beautiful places, in one post gazing out at palm trees and cerulean water, and in another post preparing to go snorkeling. And in 2014, she posted a dreamy shot from the chairlift at a snowy ski resort, complete with a rainbow in the deep blue sky. So make no mistake about it — homegirl has been out and about in some pretty incredible destinations that don’t come cheap.